Shanghai Nodka Automation Technology Co., Ltd.
5.Optional with Black and silvery colour aluminum front bezel or stainless steel front bezel Waterpoof . More details, welcome to visit our website: Introduction & Specifications Introduction Aplus Industrial Open Frame LCD Monitor series offers flexible options for TFT LCD Panel, touchscreen, signal interface and bracket mounting. The series with standard integrated metal housing, is ideal mounting silution for different embedded application. Q2: What's your MOQ9 A2: One sample can be provided first for evaluation. As per customized products, please contact us for further confirmation. And it is ok to upgrade to two or three years guarrantee with additional cost. And this payment way doen't have bank fee, it will save your money. contact us Now the price for our touch screen monitor is cheaper than before, it is a good chance for you to order from us! Any questions and requirements, please feel free to contact me. 5) Q:what's the shipment terms and delivery time of your company9 A:Well, they depends on the quantity of your order. 6) Q:Do you give any discount 9 A:I'll surely try my best to help you get those by the best price and good service at the same time. 7) Q:I would like to ask you if it's possible to have my logo on the product. 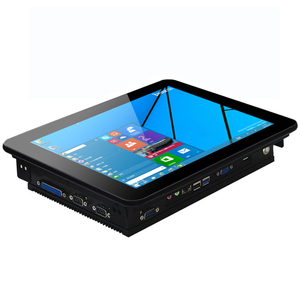 Alibaba.com offers 1,406 21 touch screen monitor products. About 51% of these are touch screen monitors, 12% are lcd monitors, and 2% are desktops. 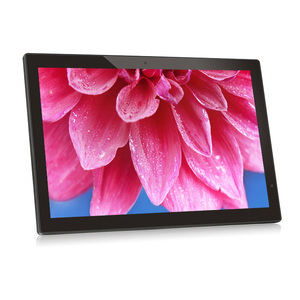 A wide variety of 21 touch screen monitor options are available to you, such as d-sub, dvi. You can also choose from 15", 19", and 17". As well as from 1024 x 768, 1280 x 1024. And whether 21 touch screen monitor is paid samples. 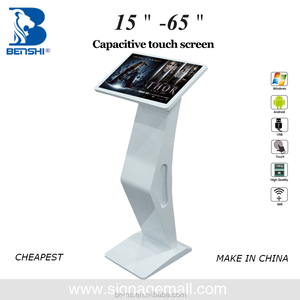 There are 1,325 21 touch screen monitor suppliers, mainly located in Asia. The top supplying countries are China (Mainland), India, and Hong Kong, which supply 99%, 1%, and 1% of 21 touch screen monitor respectively. 1 touch screen monitor products are most popular in North America, South America, and Eastern Europe. You can ensure product safety by selecting from certified suppliers, including 500 with ISO9001, 363 with ISO14001, and 56 with Other certification.